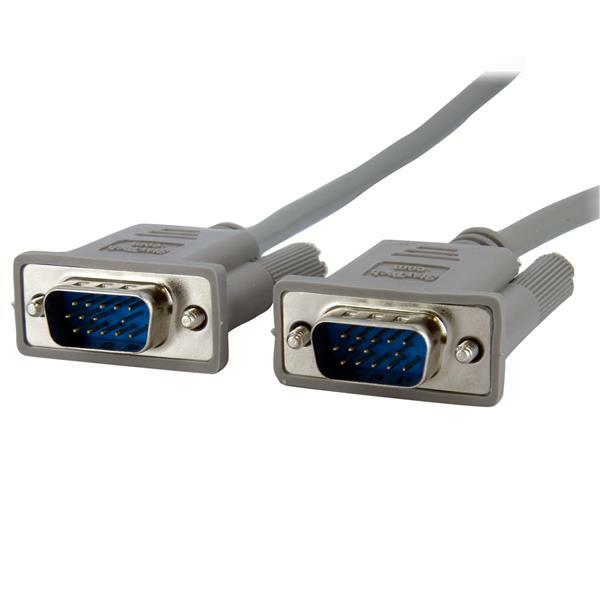 This 15-foot VGA Video Monitor Cable features two HDDB15 (male) connectors, providing a high quality VGA connection. The cable supports a maximum video resolution of up to 800x600. 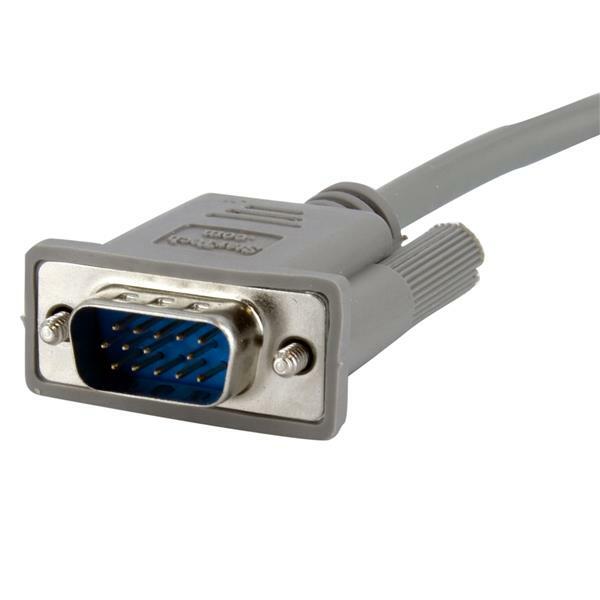 For applications that require higher resolutions, see our 15ft Coax VGA Cable (MXT105MMHQ). The MXT101MM15 is backed by StarTech.com’s lifetime warranty for guaranteed reliability.